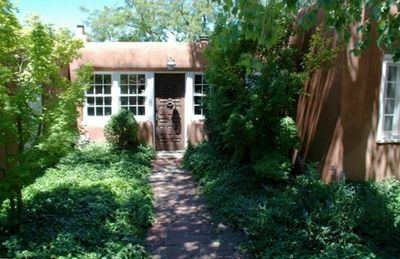 Welcome to Santa Fe, New Mexico, The City Different. 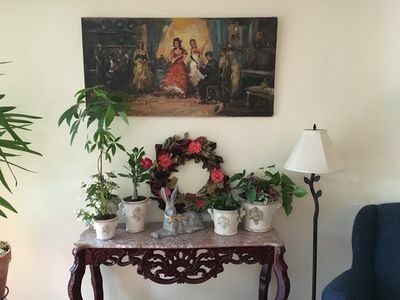 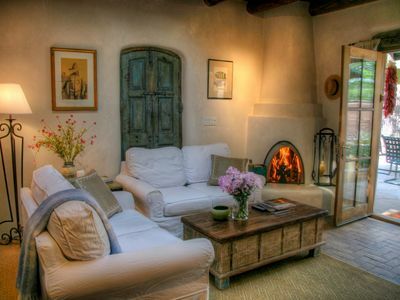 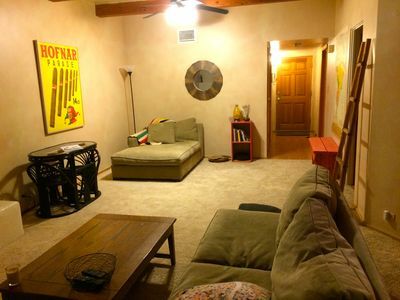 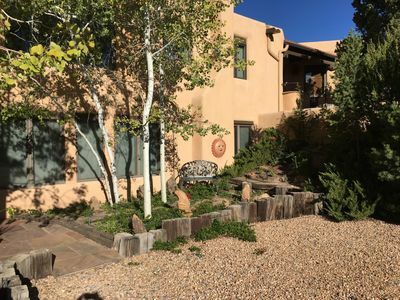 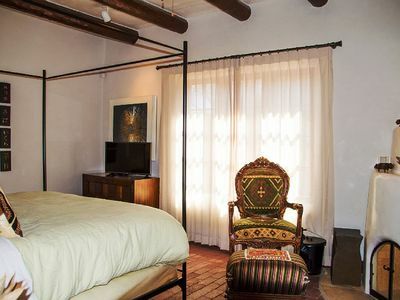 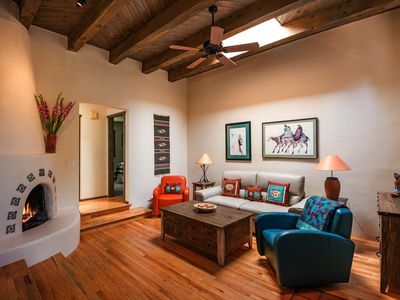 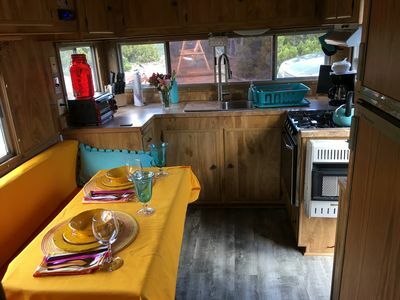 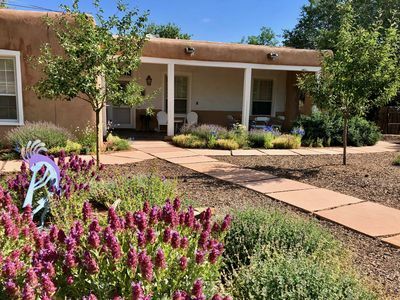 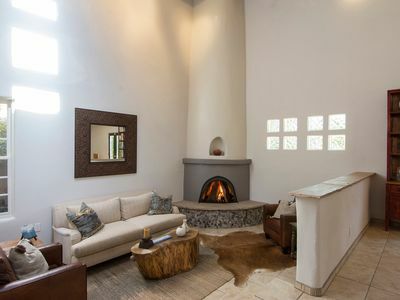 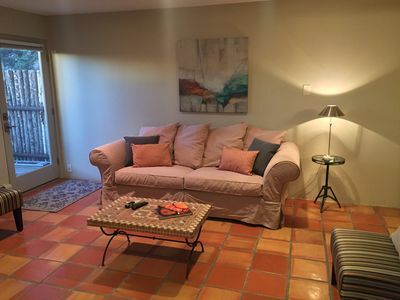 Whether you are a food lover, a wine connoisseur, a history and culture buff, an opera aficionado, an outdoor fanatic or simply an admirer of rich beauty and clean air, I am delighted to offer you my home as a resting place from your daily adventures while in Santa Fe. 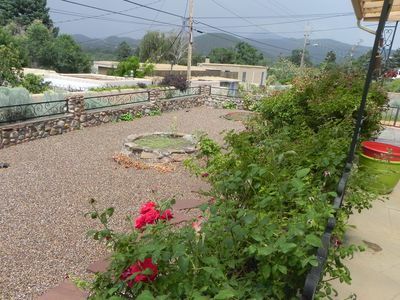 Our neighborhood is tight close knit community. 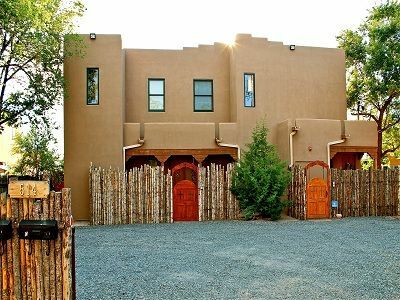 You will often find neighbors outside talking or walking together on the nearby Santa Fe River trail system. 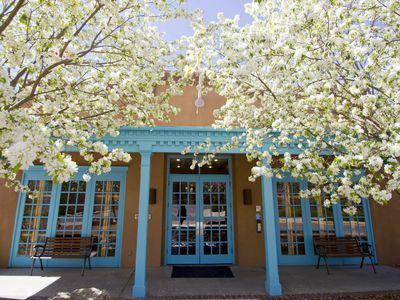 It is easily possible to walk or ride your bike to the Plaza (2mi). 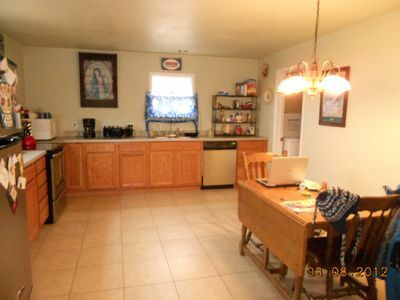 WALK TO EVERYTHING OR TAKE FREE BUS. 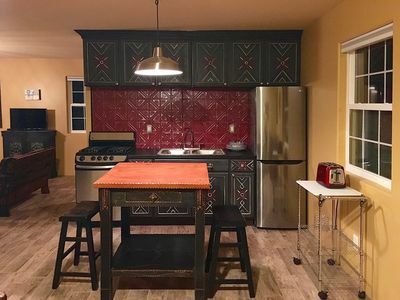 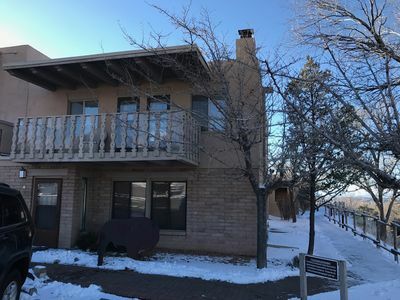 3 BR, Mountain and Sunset Views, Easy Walk to Canyon Rd. 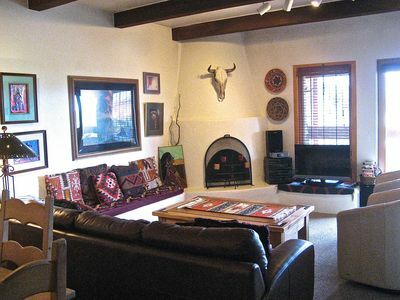 HISTORIC EAST SIDE ~ Warm and Inviting all New Furnishings, Walk to canyon road. 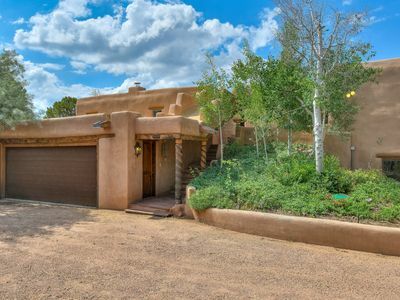 Casa Los Dos - 5 Beds A Block To Canyon Rd! 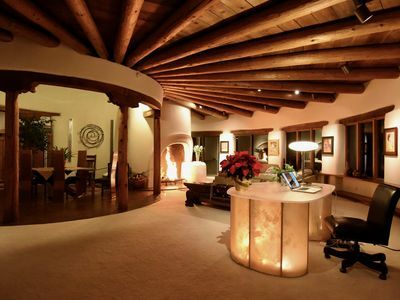 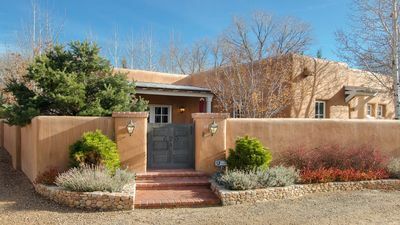 Santa Fe spa hideway — destination different!